Is that Providnece or Irony? 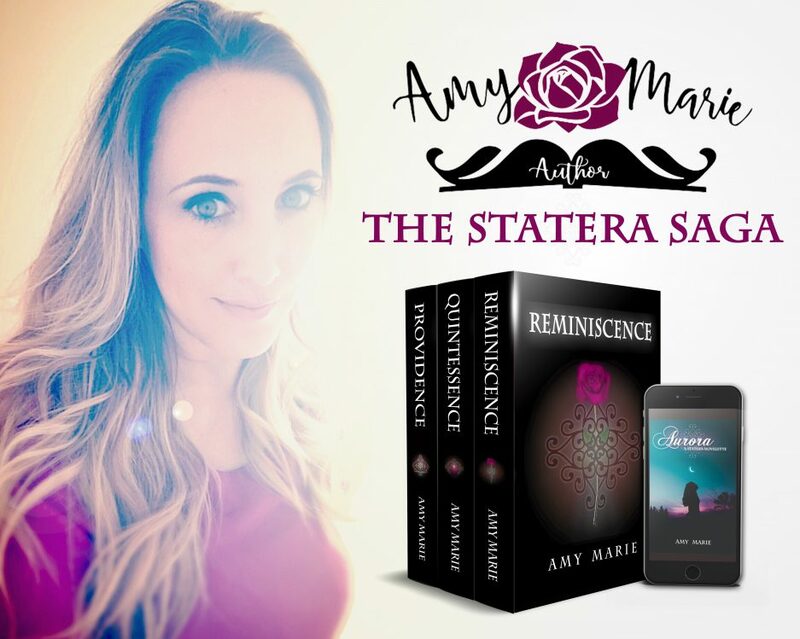 Amy Marie’s ‘Statera’ series is an excellent romance-adventure. It has a sound background of mythic and metaphysical, touching upon archetypes of Elements, Ideals and Morality. Yet these are servants to the story, never its masters. We want to see Darcy and Nora get together after an over-long breakup. If that restores universal balance, well how nice. When written thought reaches sufficient quality of adventure and insight, it will naturally chime with all other writings upon the same holy topics. That is when we lose authors as they stumble into the tombs and mad-houses searching for ancient confirmations of shower-thoughts, for the echoes of their lovers’ whispers. And oft as not, the author never really returns. It’s a mirror maze of scrolls and traps, leaving the poor artist babbling of incunabula and government coverups. I might mention Umberto Eco; I might mention PKD. The greater the vision of the author, the greater the danger. It is therefore incumbent upon all Good Men to GRAB HER AS SHE WANDERS OVER-NEAR THE PRECIPICE OF SYNCHONICITY. We forbid you to search further into the writings of the ancients, Amy Marie. It’s for your good. More important, its for our good.